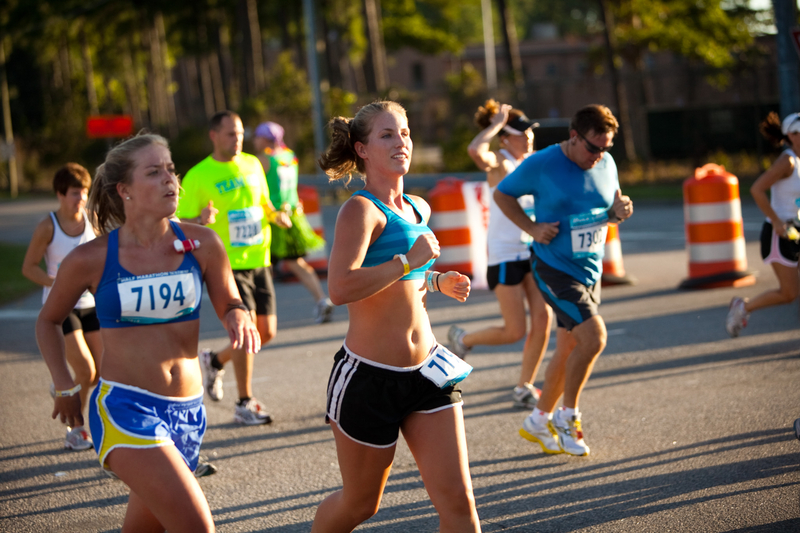 Featuring three days of free concerts on the beach, 13.1 miles of live bands and a spectacular boardwalk finish, it's no wonder why over 20,000 runners and walkers participate in the Rock 'n' Roll Virginia Beach Half Marathon. Warm ocean breezes, clean sandy beaches and rolling surf provide a stunning backdrop to this Labor Day Weekend extravaganza. The half marathon course is as flat and festive as it comes - perfect for runners and walkers of all ability levels. Run for the fun of it! Saturday’s Mile on the Sand is a race full of sand, surf and smiles. Be rewarded at the finish with an exclusive beach towel, medal and complimentary beer. 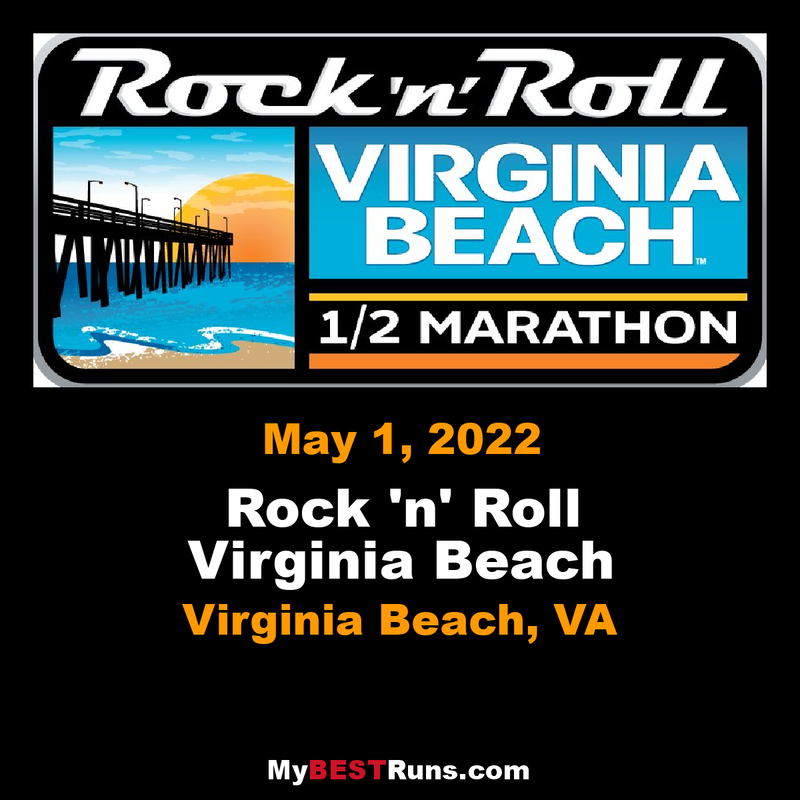 I have finished 13 Virginia Beach Half Marathons since 2002, AND I'm training now for year's race. I checked online today and when I finished each race I'm surrounded by kids who are younger than mine. I LOVE racing Virginia Beach!